Ten en cuenta: El Cargo viene amplio. Te recomendamos pedir una talla más pequeña! Fits perfectly . Light material so I won't get hot this summer . I'm about to order another one . Nice shorts for everyday use: strong and quality made. 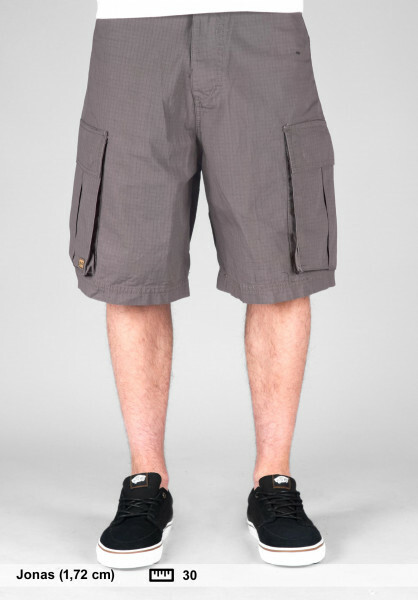 The TITUS CARGO CLASSIC look nice, they are comfortable and they have nice big pockets. Excellent for the price. Too bad the dark olive was sold out so I had to buy the full blacks.. Still happy with these.